← Dear Princeton Walkability Advocates: Please Consider Applying For Municipal Committee Positions Now! 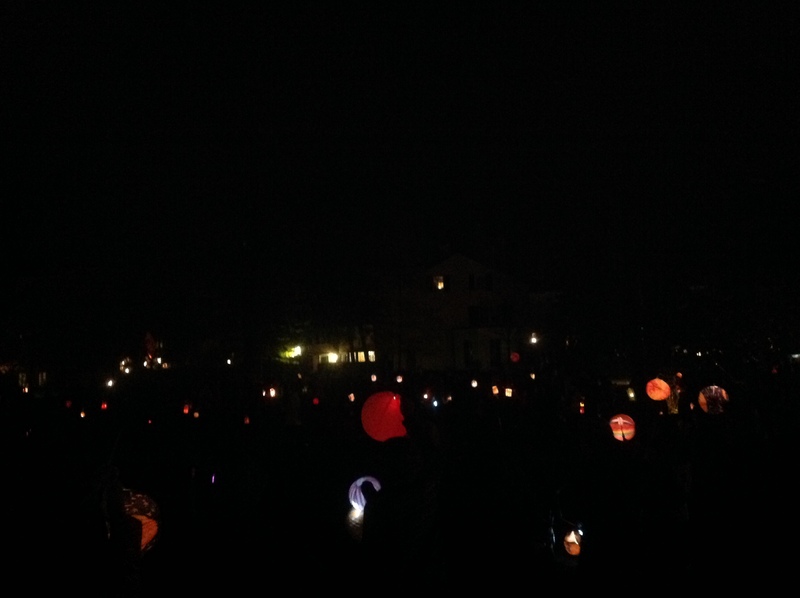 Every year, the Waldorf School of Princeton organizes a “Lantern Walk” for its students and their families. The event is a continuation of a European tradition celebrating the life of St Martin, and also reflects worldwide ‘festivals of lights’ that take place in many cultures around this time of year. 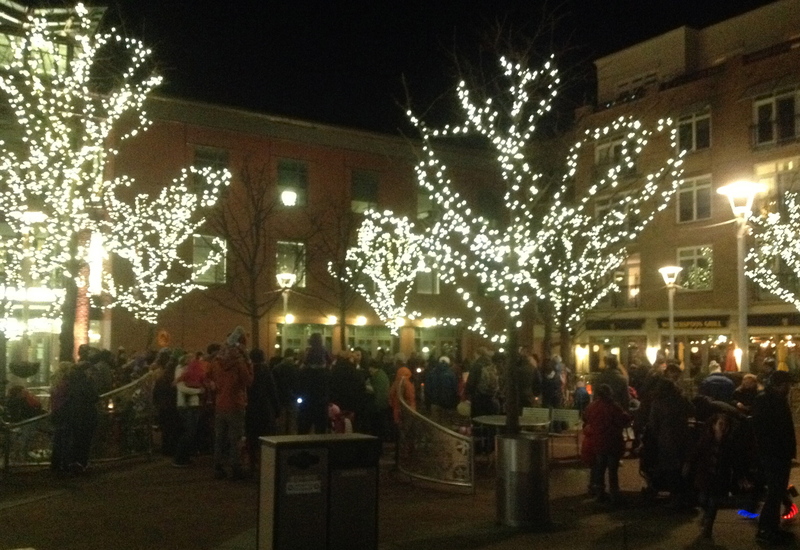 This year, the Waldorf School helped organize a Lantern Walk in downtown Princeton that was open to the whole Princeton Community. You can read all about it here. 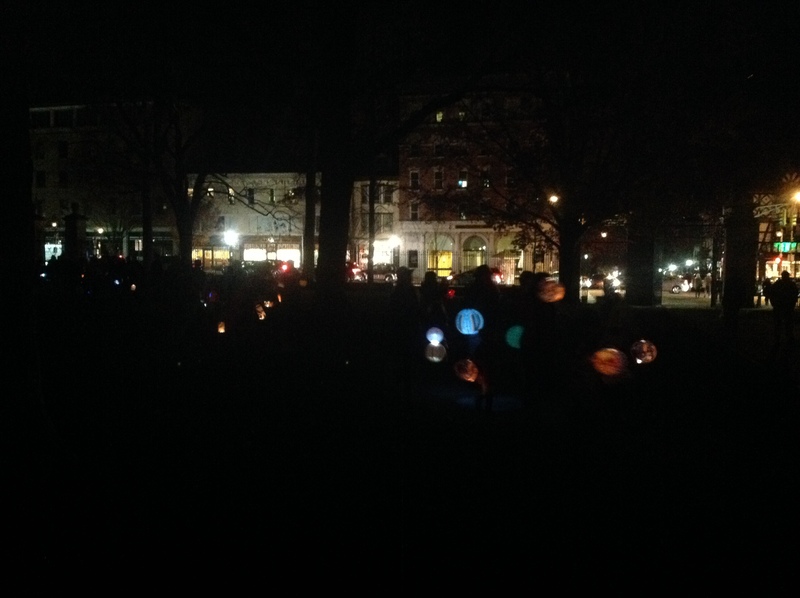 On Saturday night, around 200 people processed around Princeton carrying lanterns, through the University, Palmer Square, and other historic points of interest in the downtown. Click through the photos below for more details. Hopefully, this is something that will happen every year! 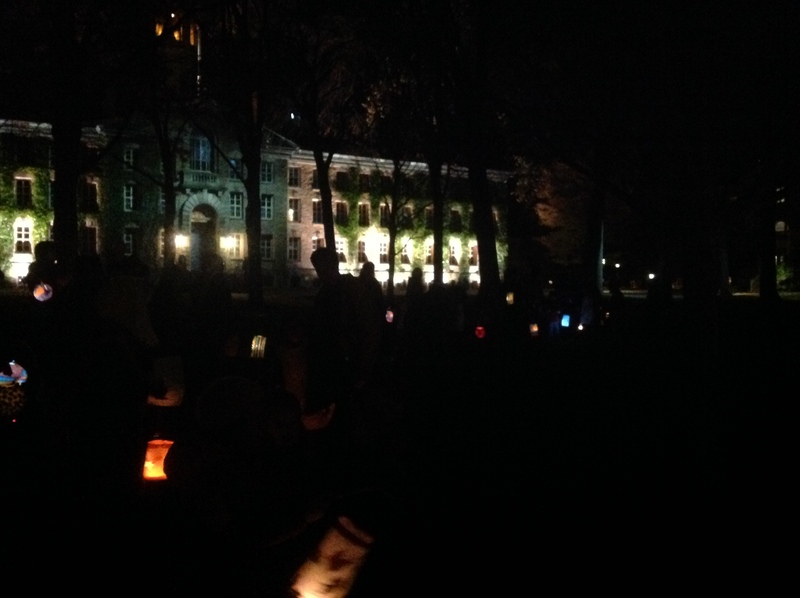 It was really a beautiful event, bringing together a lot of happy people on a chilly November evening. Credit is due to all the people who worked to make this event happen, including the Princeton Tour Company, JaZams, Princeton Arts Council and Chez Alice. Note: the title of this piece was amended 11/17/14 and some small corrections were made. 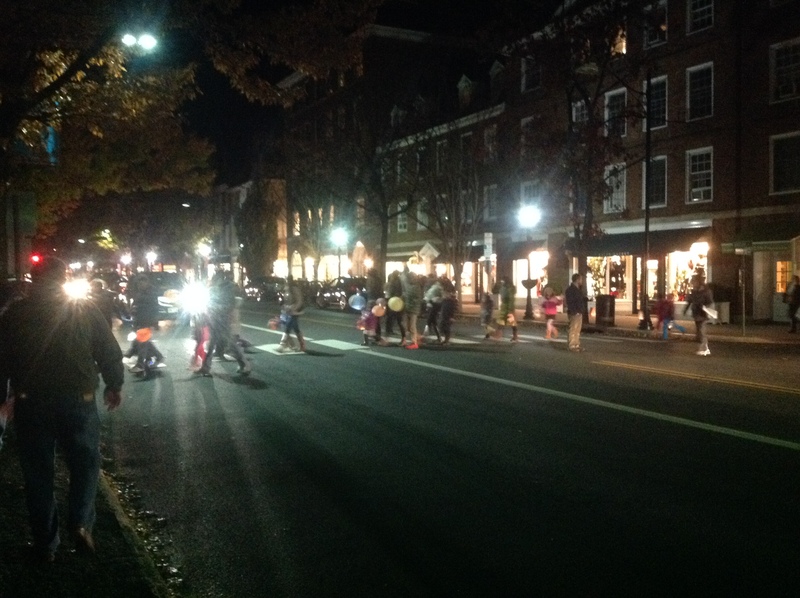 This entry was posted in Community, Princeton, Walking and tagged Princeton, st martin, waldorf, Walking. Bookmark the permalink. A wonderful night! To clarify, this community event was co-created by Princeton Tour Company, JaZams, Princeton Arts Council, Waldorf School of Princeton, and Chez Alice. 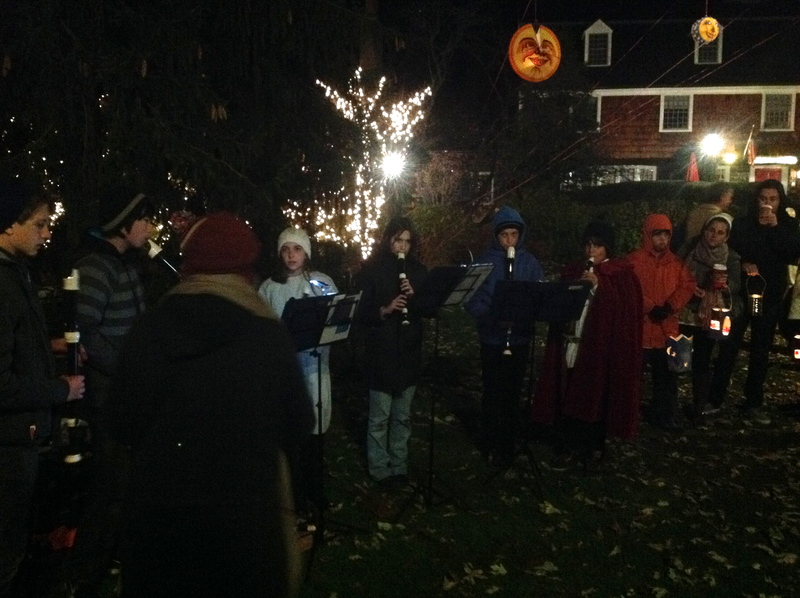 The actual Waldorf Lantern Walks celebrated year after year are private events for families of the school’s younger students, and has a more hushed and intimate tone of carrying one’s light into the darkness. Thanks for the clarification, and thanks for being involved! Based on your feedback, I’m going to make some edits and corrections.